This is a short and sweet hot air balloon safari, especially designed to offer guests the opportunity to view the Masai Mara Migration from the sky. 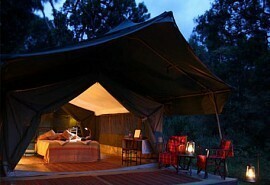 3 Nights at the superb Bateleur Camp that commands sweeping views of the Mara Plains. 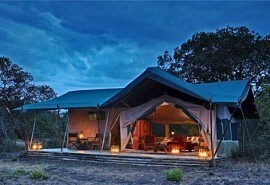 Guests are invited to spend a luxurious four days absorbing the sights and sounds of Kenya's famous Masai Mara National Park on this exciting fly-in safari. 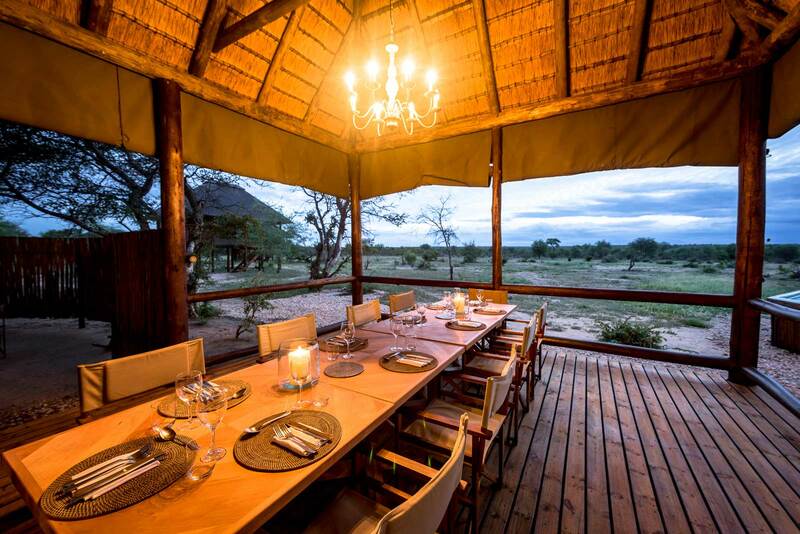 This safari adventure will take guests right into the magnificent midst of wildest Africa where they will gain the opportunity to witness the mass migration of thousands of wildebeests and zebras. This annual occurrence takes place here in the Mara between August and October, and on this fantastic trip, guests will be able to view this spectacle from the air. Truly unique, this is the most memorable way to view the migration; in a hot air balloon. 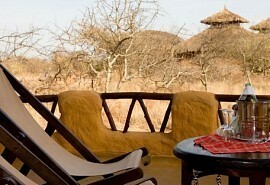 From US$2835 in low season to US$4440 in high season per person sharing. 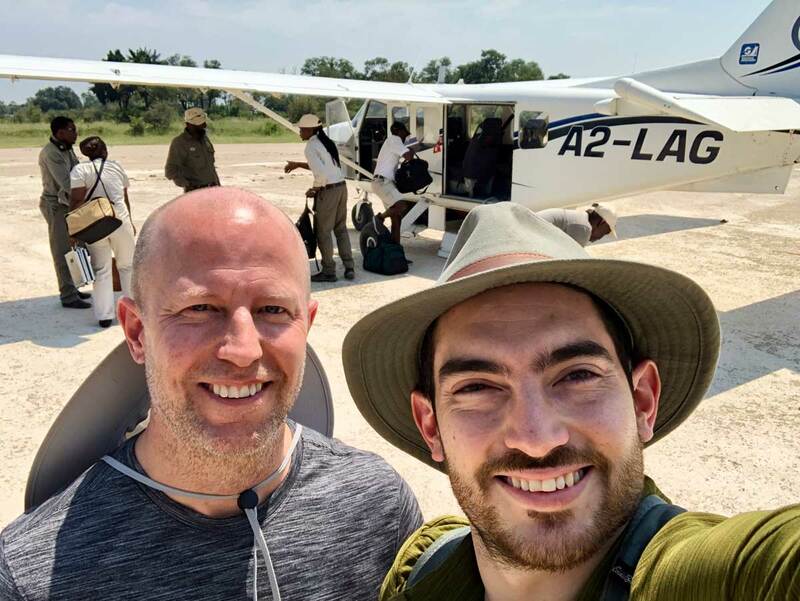 Kicking off this luxury, specialised safari, guests embark on a scheduled light air transfer from Wilson Airport in Nairobi to the game-rich Masai Mara National Park. From the airstrip, they will be driven to Bateleur Camp where they will spend three luxurious nights and four days exploring the magnificent Mara. 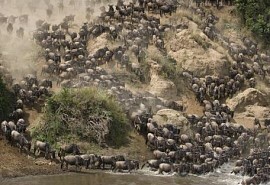 This is a predator-filled park and is a part of the loop made by the masses of migrating wildebeest and zebra every year. 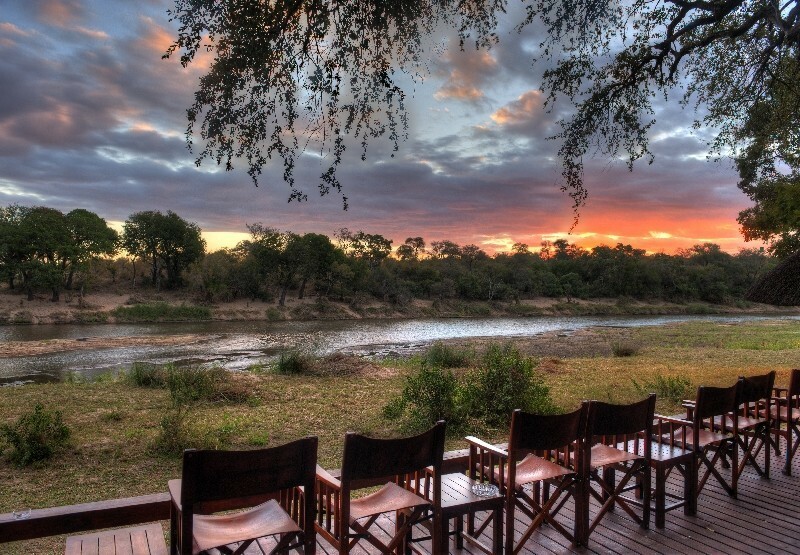 At the perfectly positioned Bateleur Camp, guests will see the area on morning and afternoon game drives in open Land Rovers and fascinating night explorations that traverse the private concession adjacent to the reserve in search of predators and other nocturnal animals. 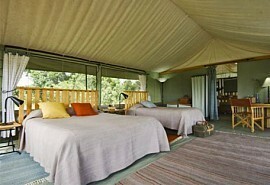 Bateleur Camp commands sweeping views over the premier wildlife region of the Mara plains. 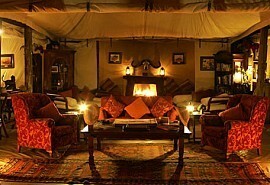 It is an intimate camp that reflects the ambience of a vintage Kenyan era. 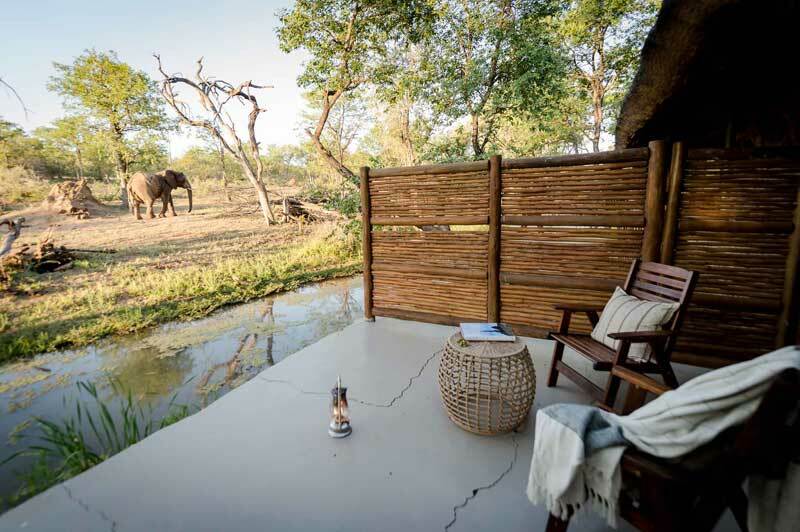 Guests will be spoilt by the exclusive service of a personal butler at the stunning camp that was voted one of the World's Best Hotels in 2011. 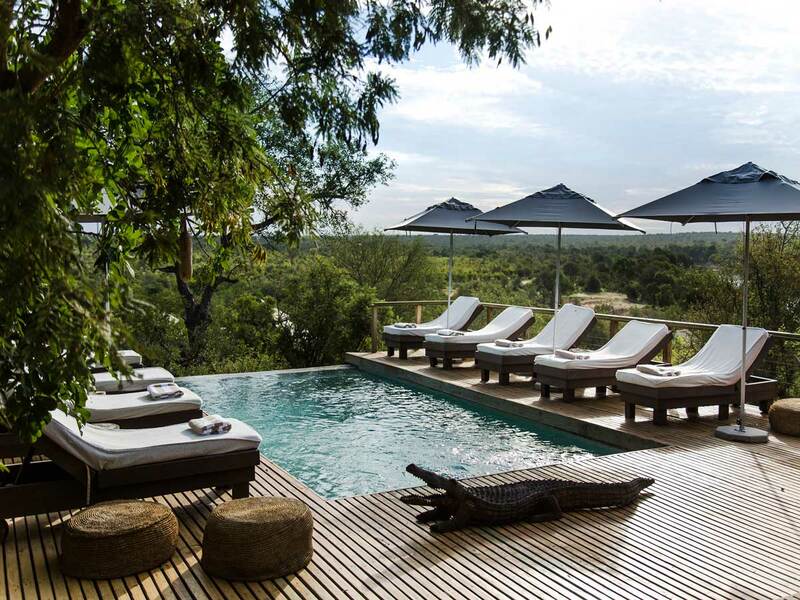 The dining area and veranda have views of the endless game-filled plains of the Mara and enjoy a backdrop of the dramatic Oloololo Escarpment. After breakfast and morning activities at the camp, guests are transferred by road back to Nairobi airport in time for their onward travel arrangements.